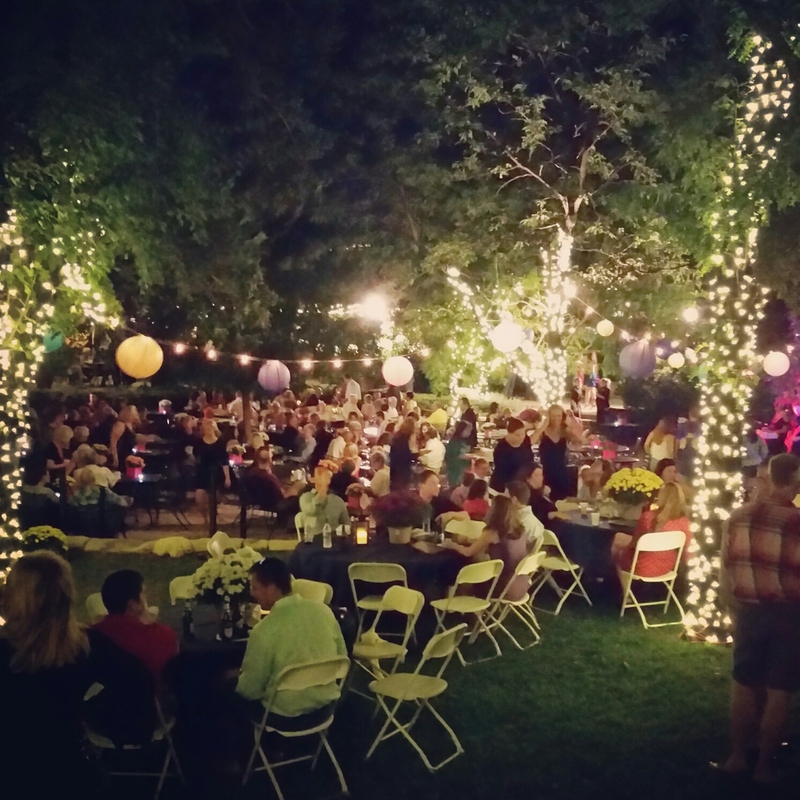 For the Love of Character: Find Your Party Zen at Botanica of Wichita! Do you have your tickets yet to one of Wichita's best party events? If you don't have your ticket to Zen, hurry and snag one before they are all gone! 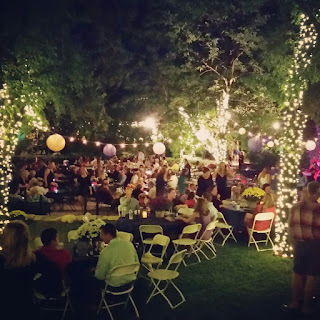 Every year, Botanica of Wichita puts on a fabulous Alfresco Event and this year is going to be the best yet...I can say that because I'm on the planning committee and know all the details! What makes this year's party a good one? 1. The Chinese Garden of Friendship is OPEN! 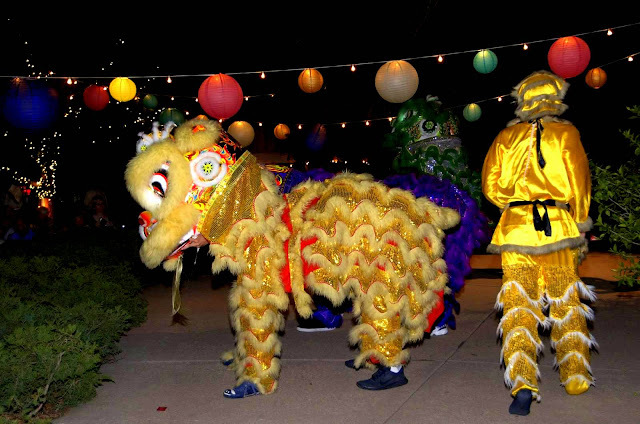 The reason Botanica switched the Alfresco Event over to an Asian theme last year was to incorporate this beautiful addition and this year's party guests will walk through the Chinese Garden to enter the soiree. You will be greeted with champagne and h'ordeuvres to enjoy while you fall into a party zen state of mind for the rest of the evening! 2. Food - always a major staple to any party! Party guests will enjoy delicious Asian cuisine, which includes: beef rollups, spring rolls, Asian salad, personalized hibachi dinner, potstickers, satay, Korean BBQ sliders, fried rice and crab rangoon. Plus, they are bringing in Wasabi to serve their specialty sushi and there will be delicious desserts available. For after hours, pizza of course! Seriously...come hungry. 3. Drink - two words, full bar. 4. Entertainment - Any good party has some form of entertainment. A great party has live entertainment! 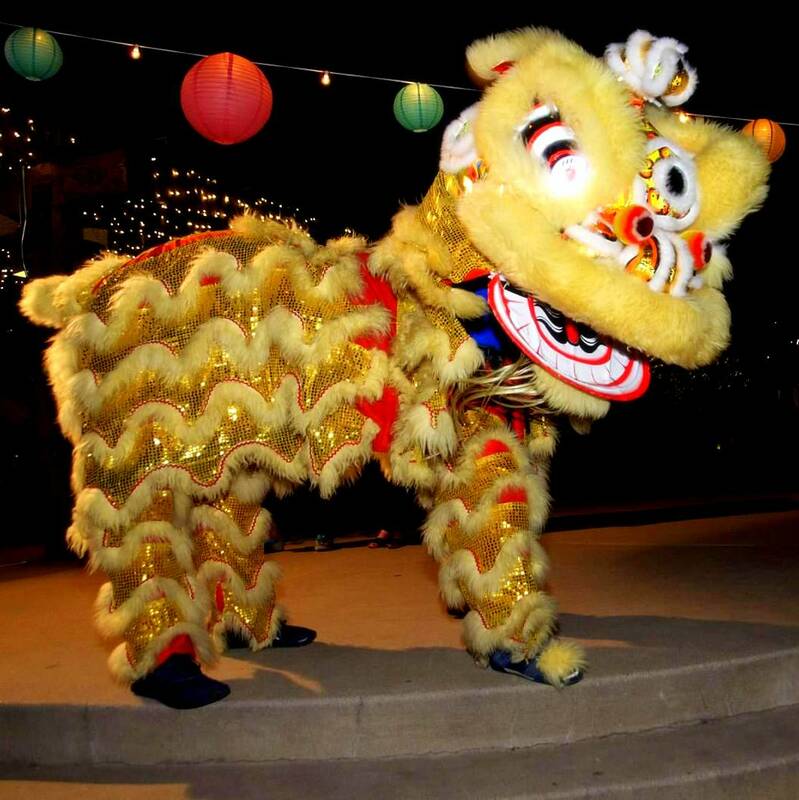 The St. Anthony's Lion Dancers will be performing again this year and they definitely add an Asian flair to the evening. After their performance, Annie Up! will take the stage to rock us late into the night. 5. Last, but definitely not least, your ticket purchase supports an amazing Wichita organization. Botanica Gardens is an important part of our community and such a gorgeous place to spend the day. This event is a great fundraiser for them and a way for them to thank you for all the support and contributions over the years. The event planners and Zen committee members worked hard (mainly the fabulous event planners!) to make this a fun filled, special evening for all in attendance and you won't be disappointed! 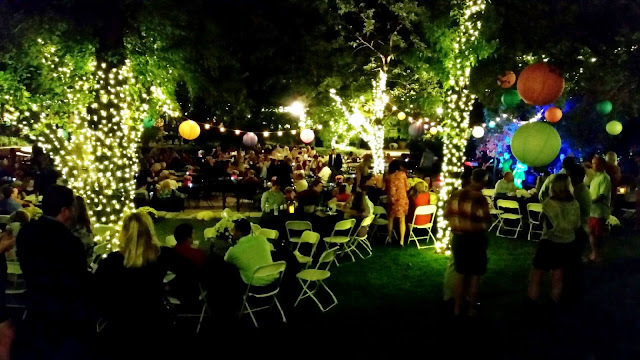 Come spend the evening checking out the gorgeous gardens, eating to your heart's desire and dancing the night away! To purchase your tickets, click here or reach out to me and I can help you. I have been going for a few years now and I promise you will have an amazing evening!